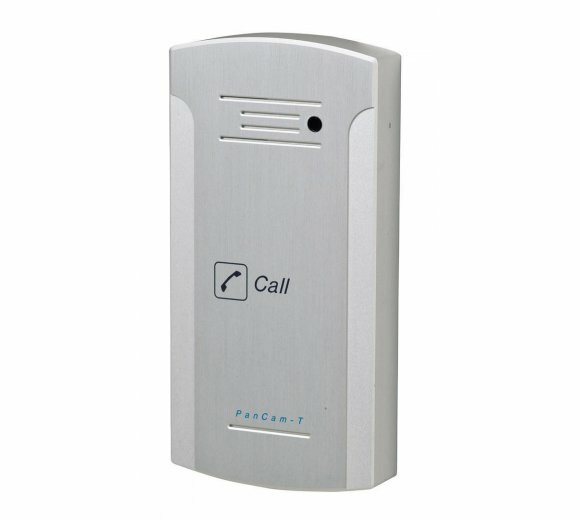 Protection Class IP55 is a standard that checks the device functionality in a dusty environment and splashed water durability. IEC 61000-6-2 is a EU EMC Generic Immunity Standard that checks the device's behavior under Electric Discharge and Electronic magnetic interference both in its power lines and in its near surrounding. 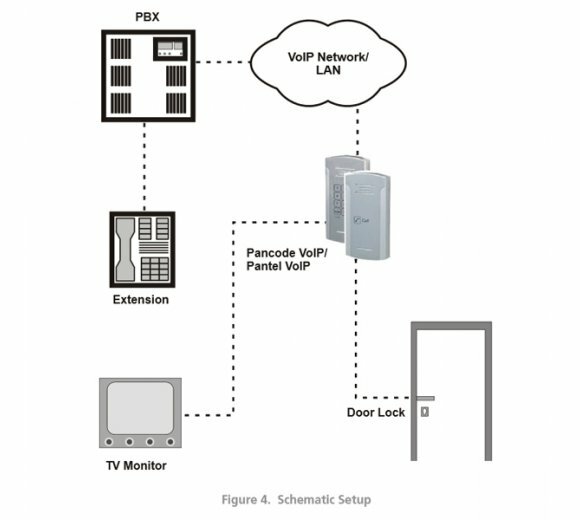 ITS Telecom has added new items to our Pancode IP product family to support Video Over IP capturing. 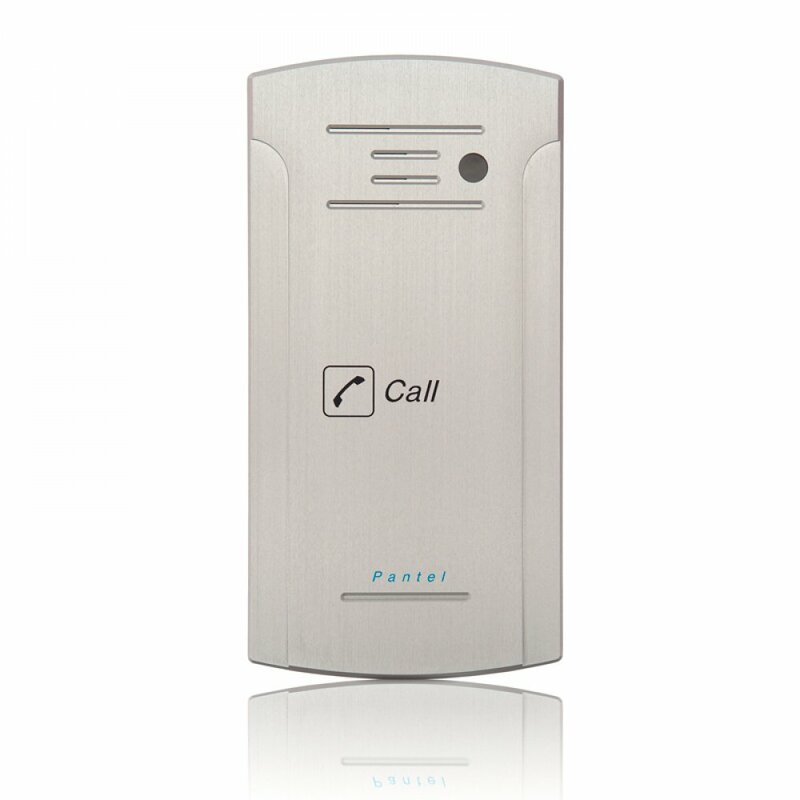 The Pantel VoIP/Pancode VoIP unit provides the video stream via the TCP/IP based network. Especially inside network video server generates an MPEG4 video at different resolutions, allowing for high quality monitoring while recording at a different image rate maximizing storage and transmission efficiency. In addition to network server supports DirectX 9.0 supporting viewer, which enable PC CPU resources to drop. 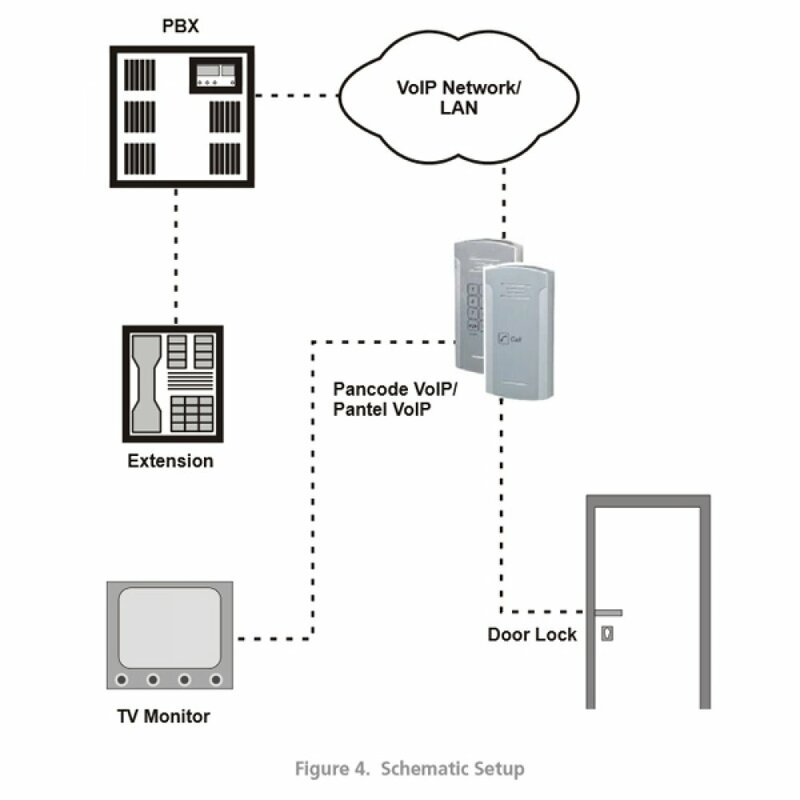 The Pancode VoIP/Pantel VoIP unit is connected to the VoIP PBX as a SIP extension or via any IP router (Network HUB, Switch etc). 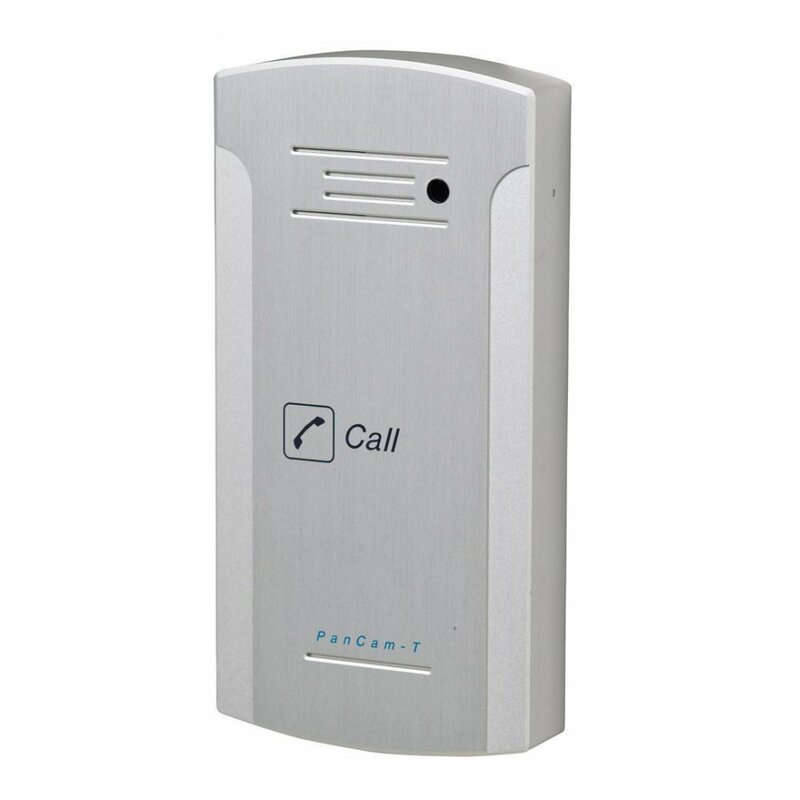 The unit powers the door lock, provided it is powered by an external supply and not PoE. Figure 4 details the unit schematic setup. 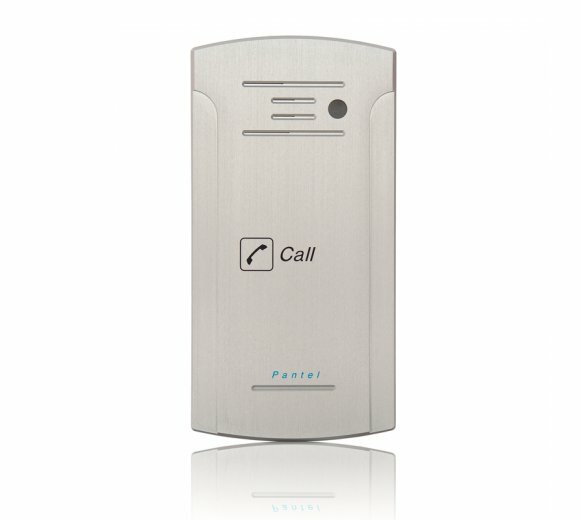 990 is pantel with video that you can see the picture in the computer or smartphone, but you have to proactively enter to the camera.